Marleen was born April 26, 1968 in Thomasville to William Monroe Hill and Chesper Jinx Leroy Hill. Marleen was a loving daughter, sister, wife, mother and grandmother. She will be greatly missed. 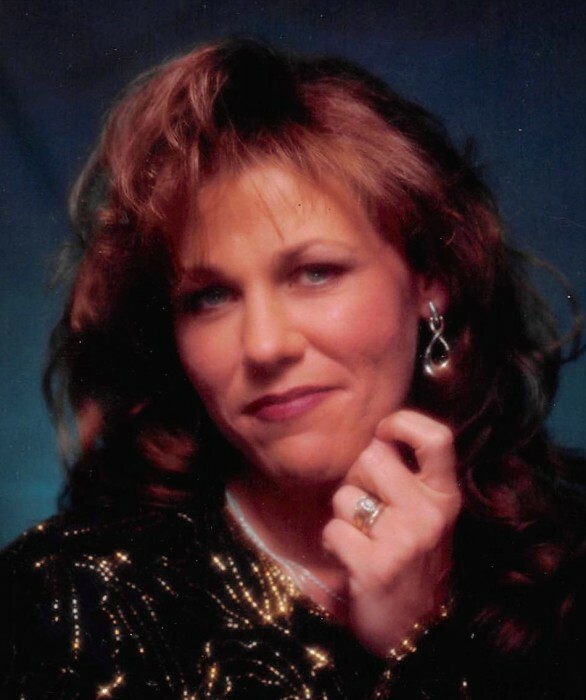 In addition to her parents she is survived by her husband of 20 years, Jeff Wayne Morris; her brother Scottie Ray Hill and wife, Audra; her children, William Monroe Simmons, Amanda Dawn Simmons and husband, Wesley, Johnny Ray Simmons and wife, Chelsea, Elizabeth Jinx Prieto and husband, Hector, Stephen Lacy Simmons and wife, Kayla; grandchildren, Branson, Kimberly, Issac, M.J., D.J., Lucas, Elijah, Leyland, Erynrose, Leevi, Isabella, Kaiden, Colton and nieces and nephews, Daniel, Adam, Beth, Marc and Danielle. 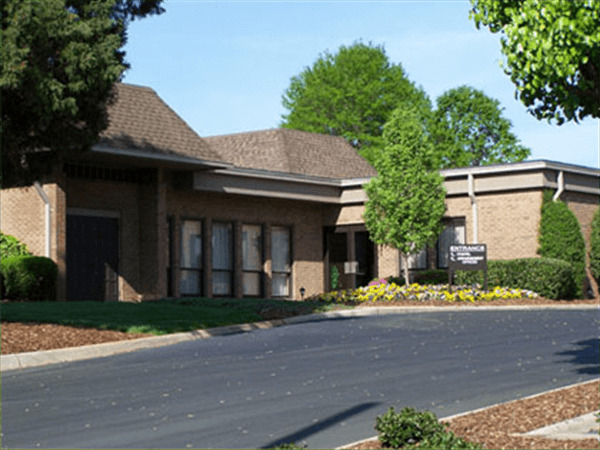 The family will greet friends on Wednesday, April 10, 2019 from 2:00 until 3:15 p.m. at Faith Baptist Church 2984 Rob Cruthis Road in Archdale followed by a celebration of Marleen’s life at 3:30 p.m. with burial following in the church cemetery. Reverend Keith Letterman will officiate. 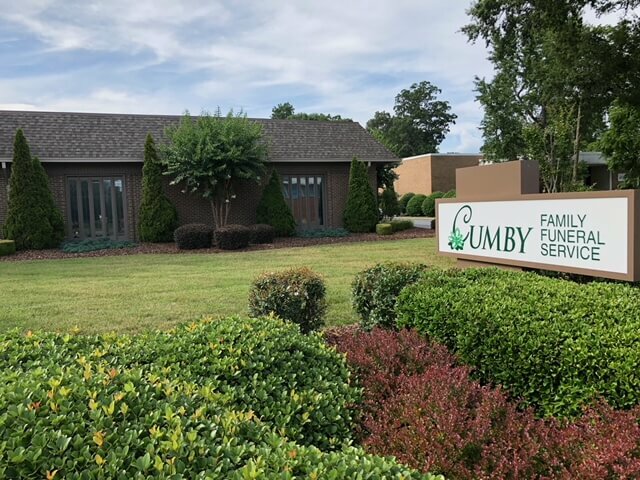 Cumby Family Funeral Service in Archdale is serving the family.